Continue reading "Top ten technology tools for farriers"
Continue reading "Dusky Forge loop knives"
Which is the better rasp? Save Edge or Heller Legend? Continue reading "Which is the better rasp? Save Edge or Heller Legend?" Continue reading "Old Mac’s Hoof Boots"
This is my first blog on wordpress.com. 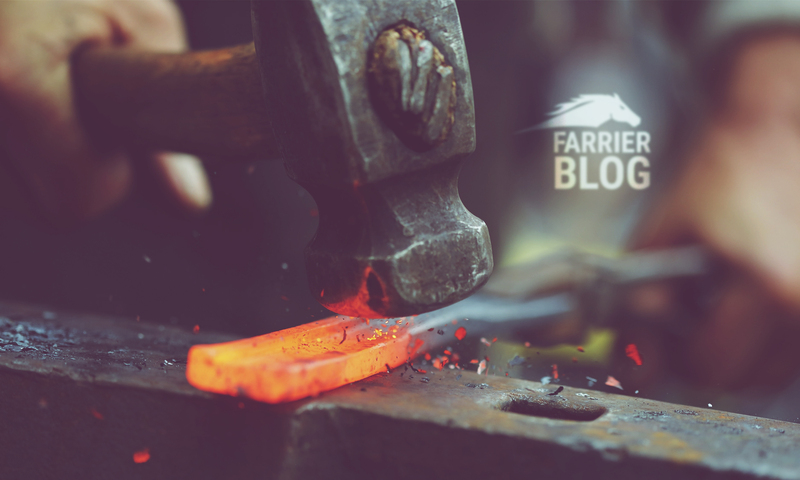 It' s my intention to blog up to five times a week about farrier related stuff, product info, the farrier supplies business and farriery practice we operate in Christchurch, New Zealand.